Full Body Bleaching. Idamkan badan yang putih gebu & bersih. Rawatan untuk sekatakan tona warna seluruh badan, mencerah, mengebu, menghalus kan memberi kesan awet muda pada badan. 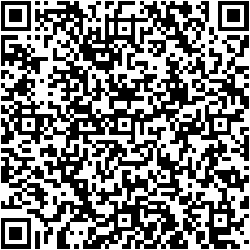 YOYOY WEIGHT LOSS PROGRAM 10 Sessions of Weight Loss Program. 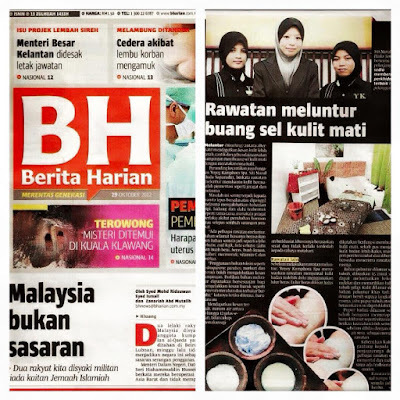 Rawatan Spa Untuk Wanita Hamil di Kuala Lumpur dan Gombak: Yoyoy Kamphora Spa. elop a skill, create a portfolio or just try something new. You’ll learn from expert tutors with a passion for sharing their knowledge. Pregnancy and birth are arguably the most significant and pivotal experiences in a woman’s life. Participants will leave this course in awe of the magic of pregnancy and birth, and empowered by their new skills to assist a woman through this rite of passage. 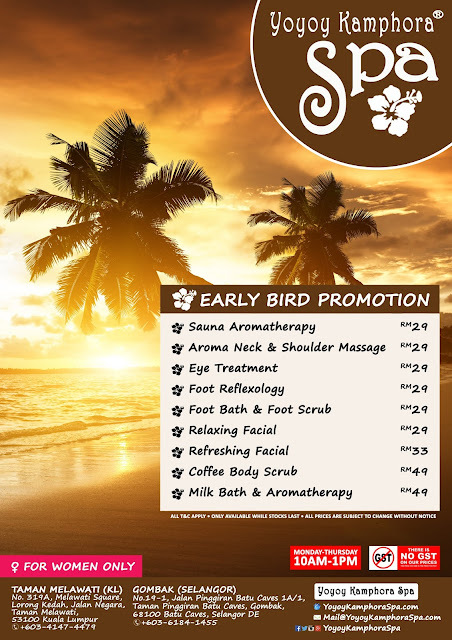 Spa Promosi Murah 2015 di Yoyoy Kamphora Spa. Body Scrub Coffee at Yoyoy Kamphora Spa. Body Scrub Chocolate at Yoyoy Kamphora Spa. Vitamin C Tanpa Suntikan di Yoyoy Kamphora Spa. Rawatan Vitamin C di Yoyoy Kamphora Spa. 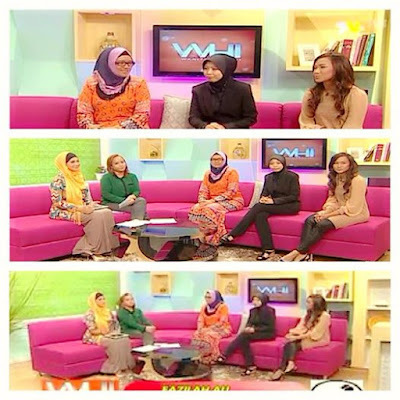 Bekam Wanita di Yoyoy Kamphora Spa. 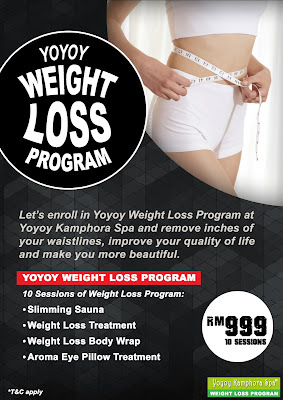 Spa Promotion at Yoyoy Kamphora Spa.